The cannabis industry has historically been applauded for its relatively high participation of women, and while it can boast a higher number of female executives than the average for all U.S. businesses, the number of female leaders fell by 9 percent from 2015 to 2017. That means in 2018, just 27 percent of cannabis business leaders were female. To understand why, we need to look at the entire industry and what’s changed about it over those two years. Recreational legalization has obviously been the most drastic change. The majority of businesses prior to recreational legalization were focused solely on the medical use of the substance — and women tend to dominate the emerging wellness space. This decline of women leaders may be explained by the influx of capital entering the market, particularly via the public markets. Medical cannabis and its subculture have been growing for several years, largely led by women. However, following the legalization of cannabis in Canada in October of 2018, revisions to the U.S. Farm Bill in December 2018 and the evolving regulation around cannabis in various states, more and more mainstream investment has entered, bringing much larger, multi-million-dollar opportunities. Because of this influx of investment, the culture of the cannabis industry has abruptly become heavily influenced by the culture of the capital markets, which are dominated by men. 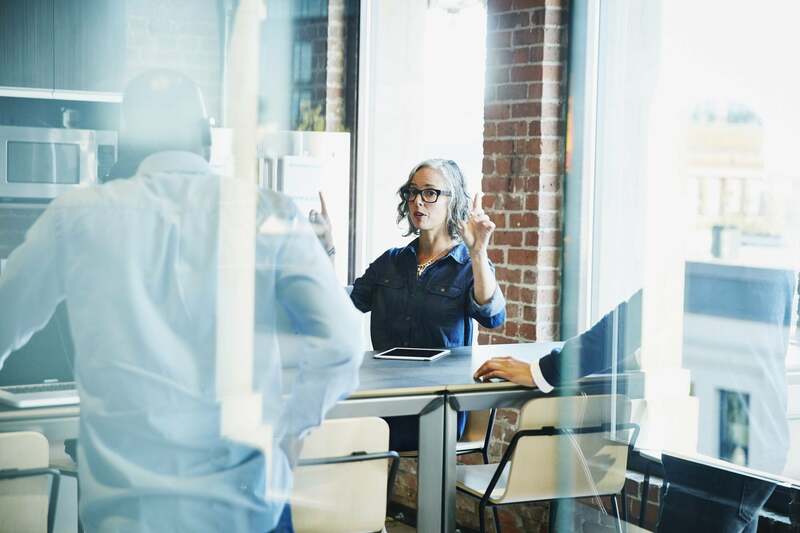 According to a 2018 study by Harvard Business School, women held just 9 percent of senior roles in venture capital and 6 percent of roles in private equity. I’ve seen this disparity first hand during my more-than two decades as an entrepreneur. I have always made an effort to recognize and promote talented and capable women in my companies, but the truth is that the gap is still there. Fewer than 10 publicly-traded cannabis companies are led by women CEOs — you can see that we have a long way to go. Further, when you look at the largest cannabis companies with the highest valuations, such as The Cronus Group, Aurora and Aphria, you see very few women at the helm, with from none to perhaps two women on each board of directors or executive team. As clinical trials continue to demonstrate the health benefits of cannabis, the next wave of companies will do much more than just cultivate. They will also produce creams, drinks, supplements and other value-added products that produce much higher margins for companies. Women make 90 percent of household healthcare decisions in the $ 4.2 trillion wellness market — it will be crucial to have women at the helm of these companies. Cannabis aside, it has long been well documented that women in leadership improves company performance. Companies with strong female leadership at the board level generate a return on equity 36.4 percent higher than companies without. Clearly, there is an economic incentive to get women to the top of these organizations. I’ve spent the last two decades building companies and have been involved in more than 100 going-public transactions. Throughout my tenure, I have seen a few specific corporate decisions move the needle on this. Studies have shown that companies with a woman chair had nearly twice the number of women on boards. Putting women in the very top positions of an organization can encourage increased diversity throughout. Institutional investors are starting to vote against all-male boards, and everyone can vote with their wallet by purchasing from women-led companies and investing in women-led public companies. You don’t need a lot of money to start investing. It takes just a few dollars to begin building a stock portfolio of companies you believe in. Don’t wait for someone to hand you power or opportunity — you don’t need permission to be successful. Creating your own destiny begins with believing that you can do whatever it is you dream of doing. I incorporated The Yield Growth Corp. myself, built the team, raised the capital, took the company public and here we are today, selling our products internationally and attracting top-tier talent. It is a rare opportunity to truly be at the forefront of an industry. This new industry will undoubtedly evolve into a major force economically and culturally. It is important to recognize our opportunity to lay its foundations now and to build in equality from the ground up.